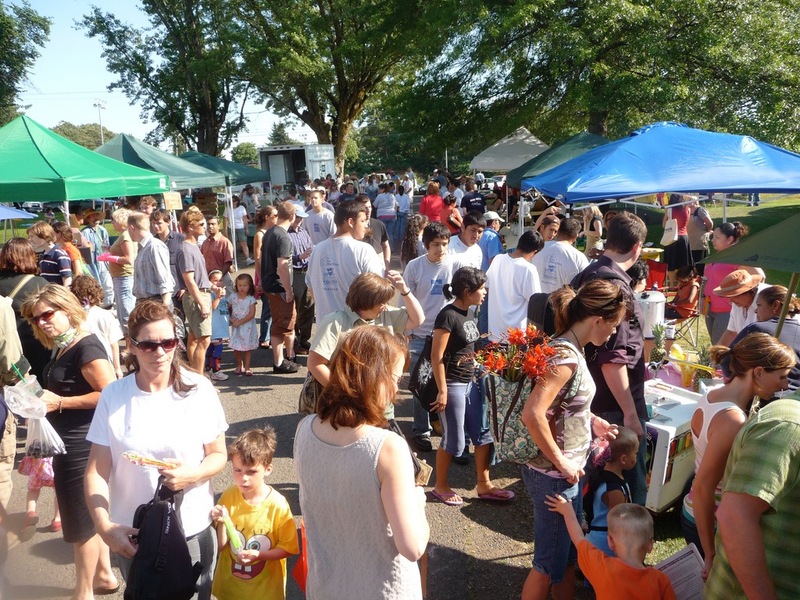 The Dalles Farmers’ Market is located near downtown The Dalles. Our local vendors include fresh produce, meats, eggs, flowers, jams, jellies, honey, plants, pickles, cheeses, prepared foods, baked goods, art soap, lotions, and salves. The Dalles Farmers Market has about 30 vendors during the season. The last day of the market will be our Annual Harvest Festival! Come and join our Pie Contest and Dress Your Veggie Contest! Pumpkin painting for the kids too! We accept EBT, WIC and FDNP coupons too! !